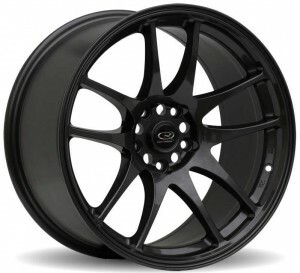 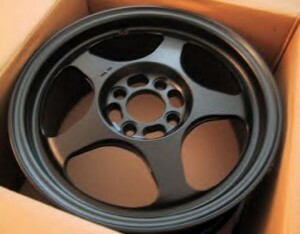 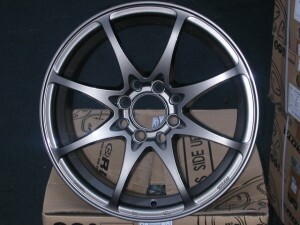 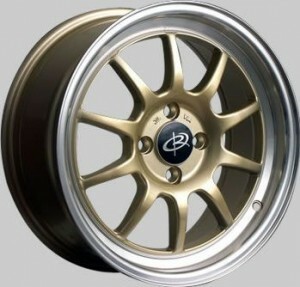 JDM OEM Honda Wheels, Civic Type R, Integra Type R, & Many other imported JDM wheels. 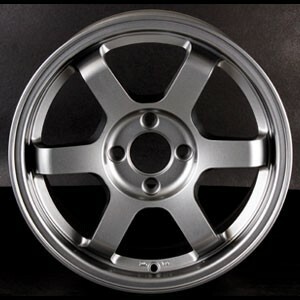 Along with Brand New Rota Wheels, We offer all Style's email us if you dont see the wheel your after. 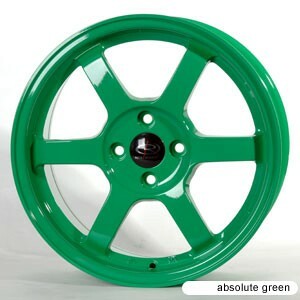 | Page loaded in 0.024 seconds.